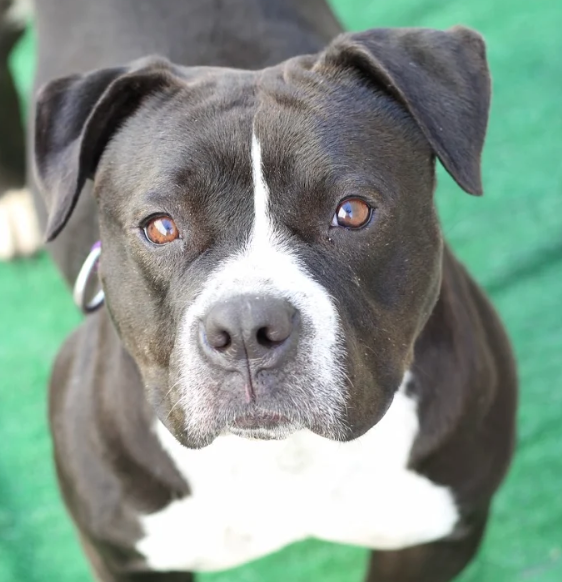 Sweet and friendly Melodie is ready to find her future family. Melodie has a nice flexible energy and is happy to lounge around the house or head out for a walk in the neighborhood. But her favorite activity of all time is getting belly rubs. She makes instant friends with everyone she meets, big or small, if they’re willing to have a major petting-fest with her. Melodie enjoys other dogs and would be perfectly happy living with or without another dog. In our playgroups, she makes us laugh with her silly playstyle with her friend Livvy. 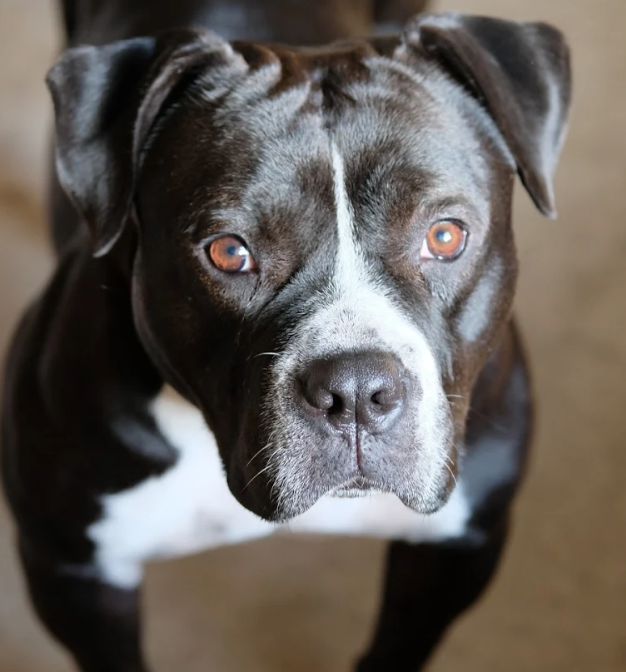 About 3 years old and 55 pounds, Melodie is crate-trained, house-trained, micro-chipped, up to date on routine vaccinations and working on her basic commands.